Thivakar is an Indian Standup Comedian, Actor and Performer, who is working in Tamil television industry. He was born on 16th April in Chennai, Tamil Nadu. 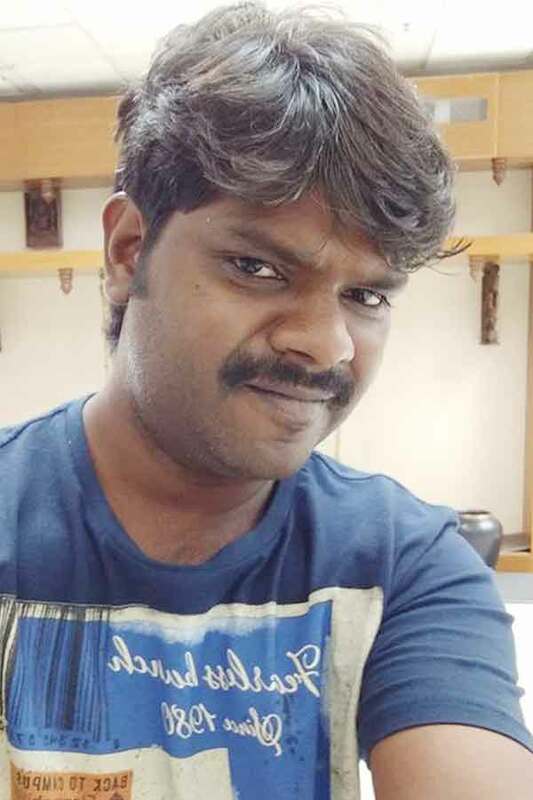 Diwakar made his acting debut in the Tamil television reality show “Athu Ithu Ethu” along with Robo Shankar, Presented by Sivakarthikeyan and Ma Ka Pa Anand. He also acted with popular actresses like Uma Padmanabhan, Krithika Laddu, Yuvarani, Sridevi and Shamily Sukumar. He has appeared in some well known television reality shows such as Athu Ithu Ethu and Kalakka Povathu Yaaru season 4. His performances in many films were lauded especially in “Kaaki Sattai” which was one of the Best films of the year 2015. He worked with some of the top names of that time like Thivakar in “Maari” along with Dhanush, Kajal Aggarwal and Kaali Venkat. Diwakar currently doing the comedy role in Poove Poochudava serial along with Reshma in Zee Tamil. Diwakar as Ranveer role in Poove Poochudava serial. Athu Ithu Ethu, Kalakka Povathu Yaaru season 4, Poove Poochudava.